Monday’s roll around pretty fast, don’t they? We hope you enjoyed last week’s menu. There are no “rules” to this (I hate rules, don’t you?) so relax and have fun with it as it’s all about learning to be healthy. And you are healthier without meat as noted in this study recently published which states that those who eat processed meats die sooner than those who don’t. 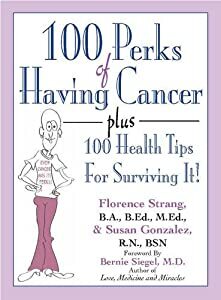 This is the second major such study to confirm this and you can find this recommendation in the American Cancer Society guidelines for cancer prevention. Flo and I decided to each have our own menu giving you even MORE options for meals. Please note that even though Flo and I are giving “dueling menus” this is not a competition. (although I AM quite competitive….) We just thought it would be nice to offer MORE. If you don’t like what I’m having for breakfast, check out Flo’s menu. Breakfast today is oatmeal with some power. 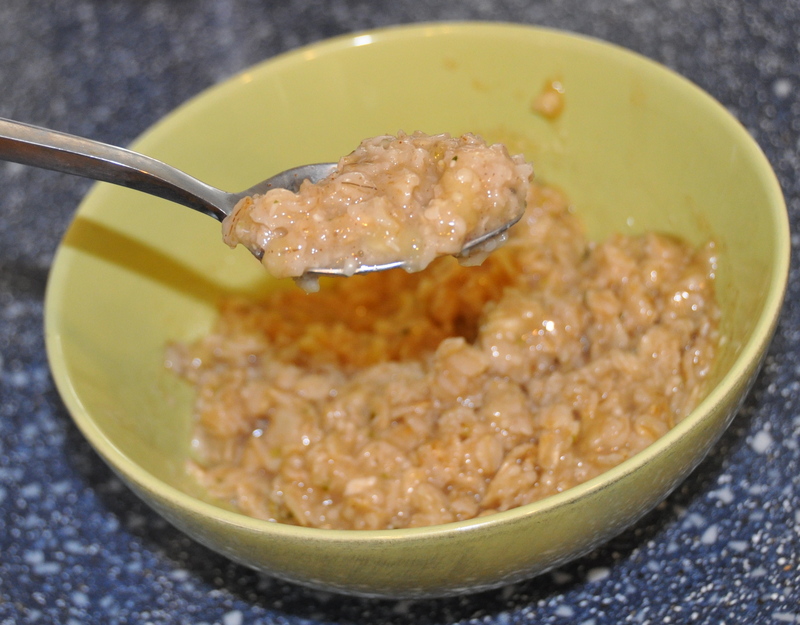 Oatmeal’s fiber fills you up and provides essential protein. Pump up the protein with hemp seeds if you want to. Hemp seeds pack a powerful 11 grams of protein in 3 tablespoons! This is an easy way to get the protein you need and this breakfast will fill you up and keep you full until lunchtime as protein takes longer to digest. This recipe has 10.5 grams of protein. That’s a good way to start your day! Heat 1 cup water in a saucepan until boiling. 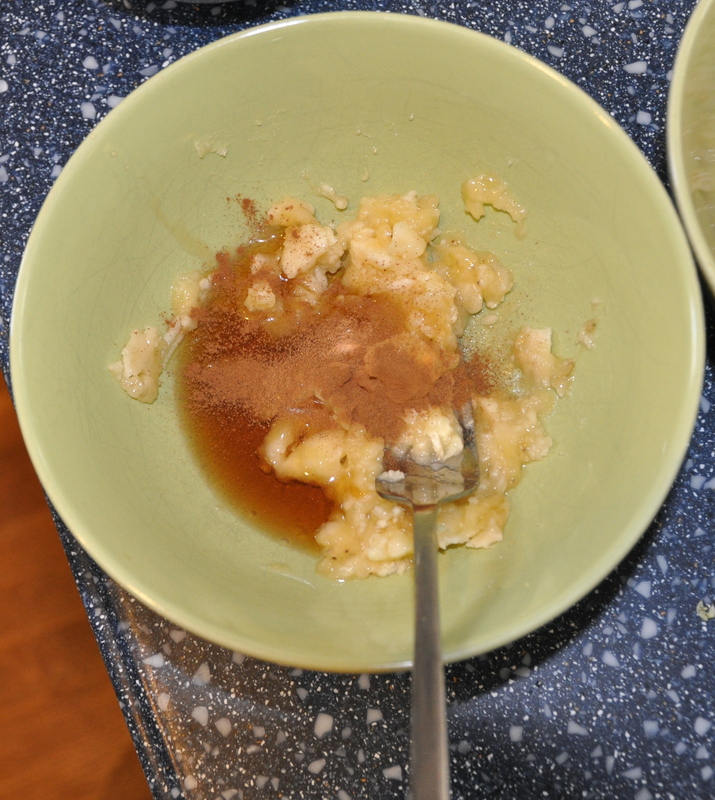 Add oatmeal and reduce heat. 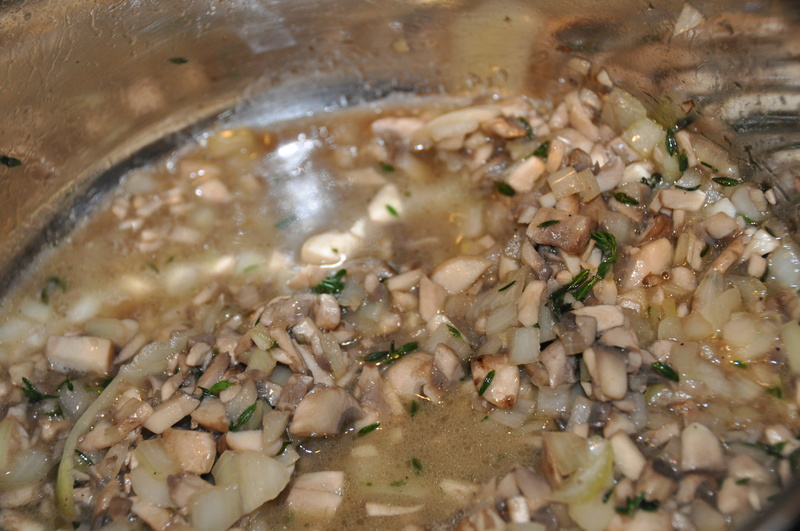 Stir for 5 minutes until thickened. 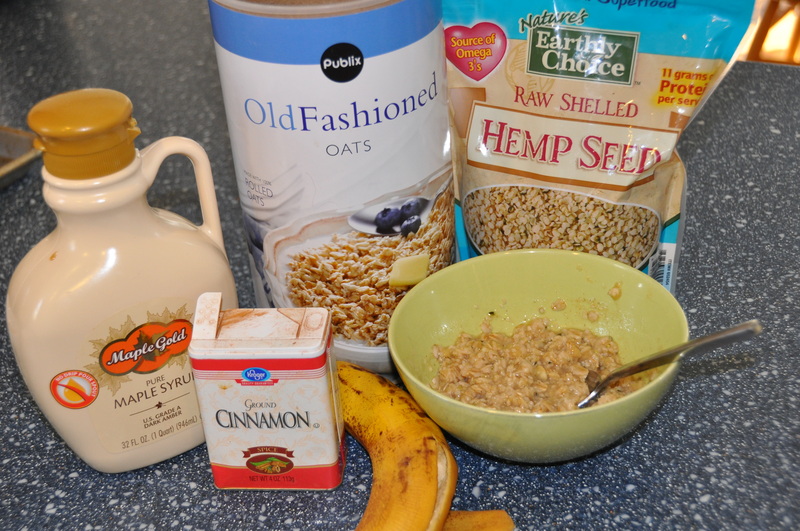 Add cooked oatmeal and hemp seeds (if using) and mix well. 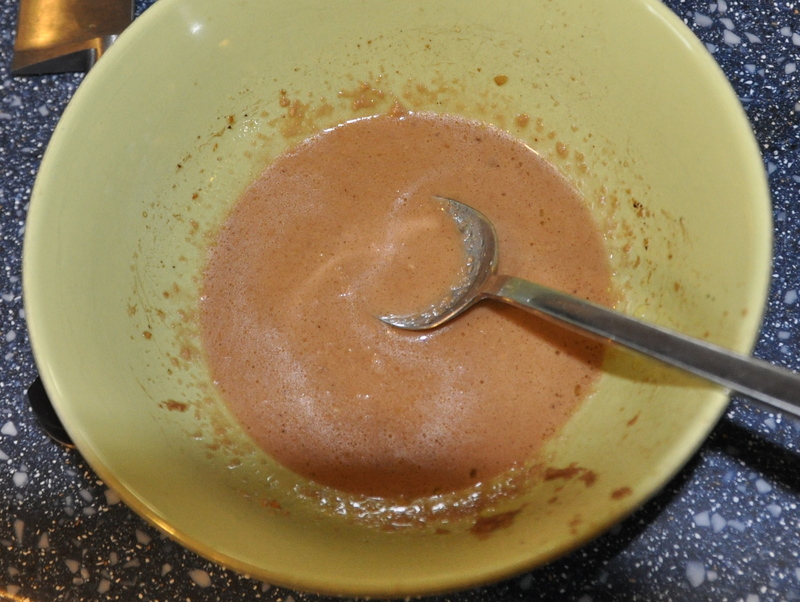 If it’s not sweet enough for you try adding more cinnamon before you add more syrup. Lunch is a twist on the classic BLT…try a TLT! This is for those of you thatare adventurous and want stretch your comfort zone it a bit by including healthy tempeh in your diet. Delicious tempeh is loaded with protein and because it’s fermented soy, it’s not in he same class as tofu or soy milk. Recent studies indicate that in moderation this type of soy is safe to eat even with hormonal cancers like breast cancer. (but don’t go against your doctor’s advice) Tempeh is part of my diet several times a month. You can buy this plain or marinated and sliced for convenience. 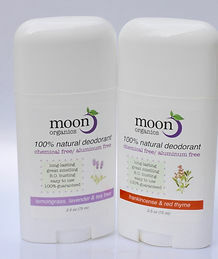 This is my brand, but there are others. Just watch out for added MSG, and artificial flavors. sliced ripe red tomato, or sliced cucumber, thin sliced red or green peppers, or sprouts of your choice or all of the above. Spray pan or coat with a scant amount of oil (I use my table top mister which you can win by liking our facebook page) cook strips flat over medium heat until slightly browned about 3-5 minutes on each side. Set aside to cool. Mix well and spread on sandwich. Fiber, vitamin etc. depends how high you can stack it. This is a good opportunity to get your raw veggies, which are the best. 1. 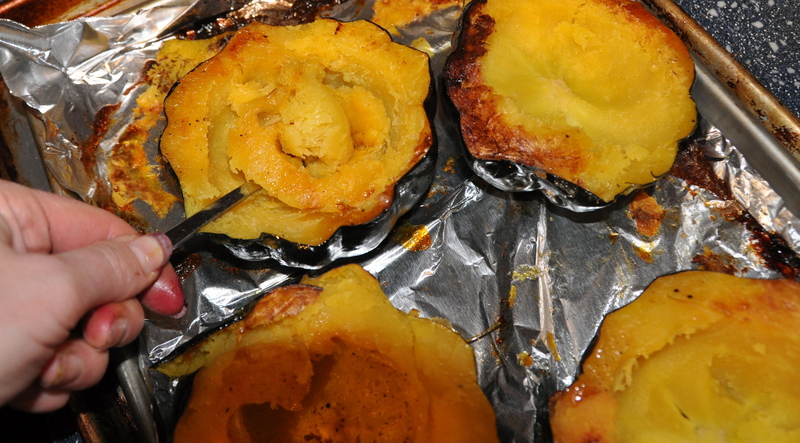 Preheat oven to 450 degrees F. On a rimmed baking sheet (lined with foil or parchment for easy clean up) season cut sides of squash with salt and pepper, drizzle with about 1 tablespoon of oil and turn cut sides down on the pan. Cover lightly with foil roast until tender about 35 minutes. Your fork should pierce skin and sink easily into squash. 3. 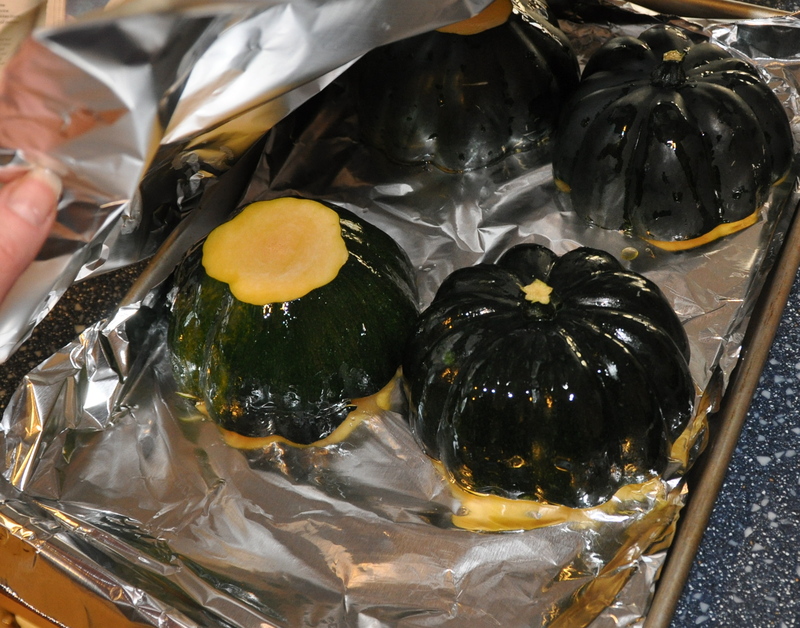 Remove squash from oven and heat broiler. Turn squash over carefully (I use a spatula) USing a spoon scoop out about 1/2 of the flesh from each piece and stir into rice/quinoa mixture. Taste and season with additional salt and pepper if desired. Divide stuffing among the 4 squash halves. Sprinkle with parmesan or nutritional yeast and pop into broiler for 2 minutes until top is lightly browned. White rice is one of the “inflammation promoting” foods, so you should use it sparingly. 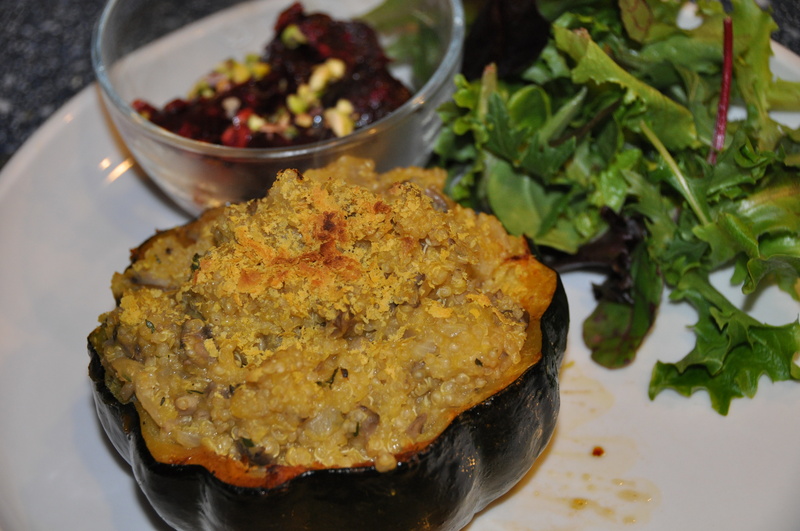 You can even eat the skins of the squash as they are very tender and offer additional fiber. 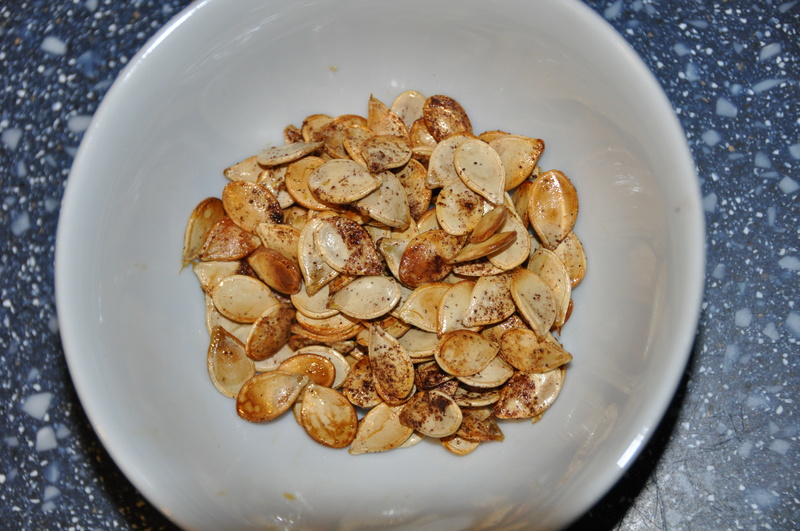 Save the seeds, wash them and mix with a bit of olive oil. Spread on a baking sheet and sprinkle with cinnomon. bake in 350 degree over for about 20 minutes. Let cool completely. Great for high energy snacking! Don’t throw these beauties out please! 1. Preheat oven to 425 degrees F (I used the same oven temp as for the squash) Wrap beets in parchment-lined foil and place on a baking sheet. Roast until tender about 45-60 minutes. Your fork should not meet resistance when pierced. Let cool so you can handle, then peel gently with a pairing knife. 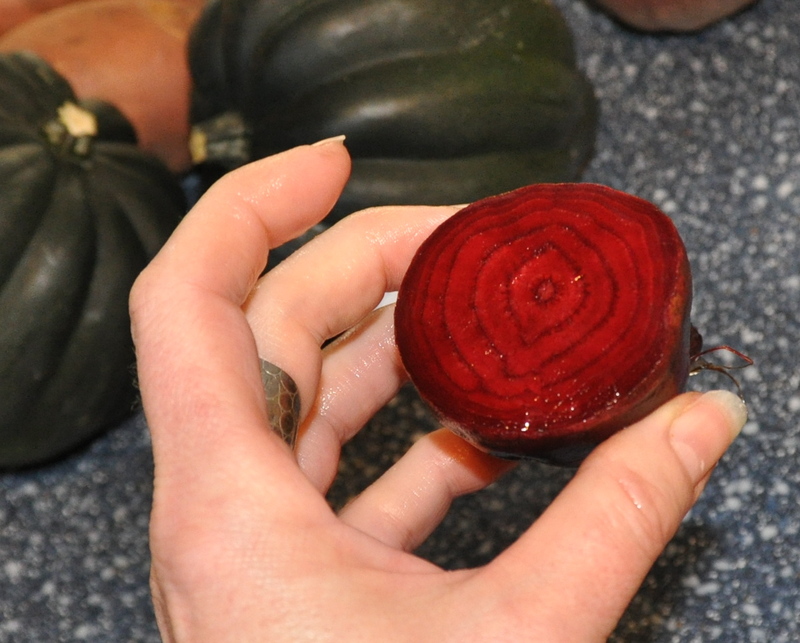 The skins are very thin and you should not lose any beet flesh when doing this. You can alternatively rub with a paper towel to remove skins. Cut into 3/4 inch chunks. This tastes weird alone but it’s perfect on the beets! 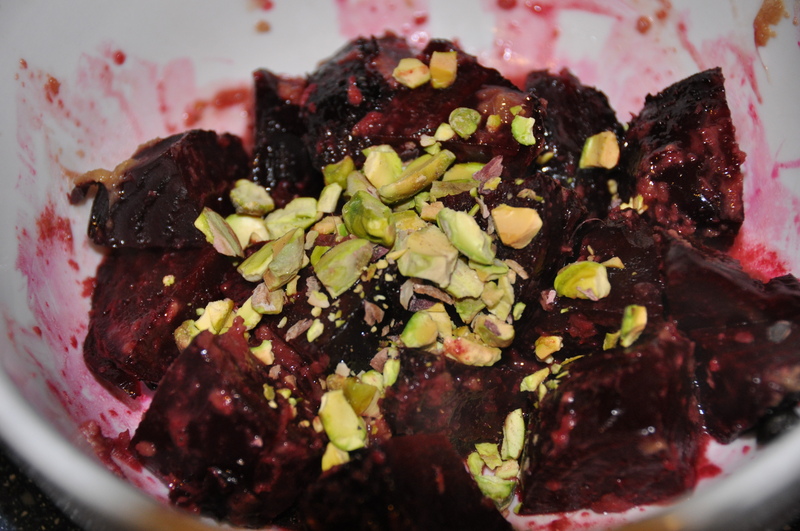 Toss beets with dressing and top with pistachios. I think it’s best served at room temp. 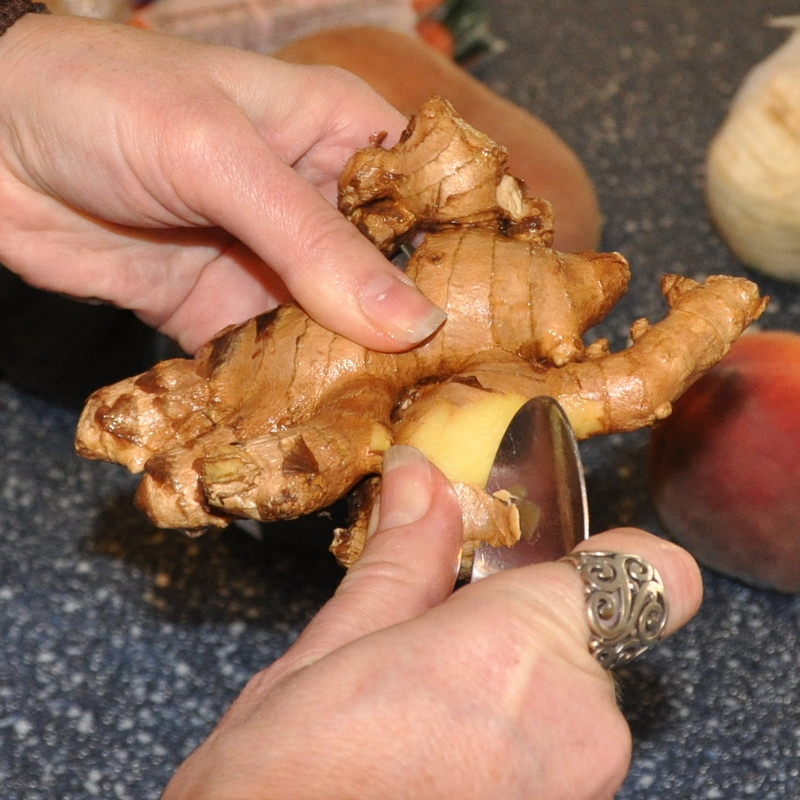 Beets are loaded with potassium and contain a good amount of vitamin C.
Ginger is a potent anti-inflammatory and cancer fighter. 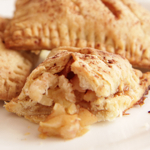 If you’re up for it, you can make these yummy apple hand pies posted by The Sweetest Vegan for dessert. Try to use the plant-based butter like Earth Balance, but butter can be subbed in this recipe if you don’t have it. Please DON’T use margarine which contains hydrogenated oils that put you at risk for heart disease and other illnesses and make you body work hard to break them down. You could also use a pre-made healthy pastry crust. Watch for hydrogenated oils and artificial flavors please. Thank you. So there you have it! See you next week! 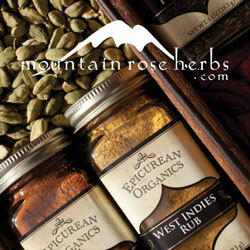 If something doesn’t appeal to you hop on over to Flo’s blog to see what she’s got cooking! Fantasticly tasty recipes! That breakfast is something that I eat often! I love your special sandiwch too: so good, so tasty! Filled squashes is something that I adore! Yummm! Thanks Kellie! Yes, I am a beet lover and this dressing was perfect! Thanks so much for your comment! If you live in the Bahamas, yes I can come.